Are Bitcoin and Gold Prices Correlated? 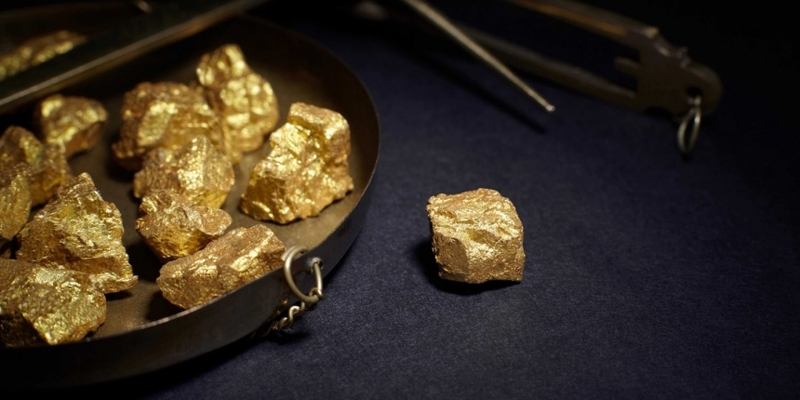 Bitcoin has been called ‘digital gold’, but does this mean the two markets behave similarly? This relationship has been top of mind for industry observers for some time, as media coverage has often championed the idea bitcoin is a new ‘safe haven‘ asset. But while some market observers have claimed there is a correlation between bitcoin and gold, members of the digital currency trading community disagree. Further, some have collected data they believe shows this relationship is speculative at best. Though bitcoin and gold have frequently displayed a notable correlation during times of macroeconomic crisis, this relationship has often broken down once market conditions return to normalcy. Gaining meaningful insight into the relationship between bitcoin and gold requires looking into market correlation, he asserted. 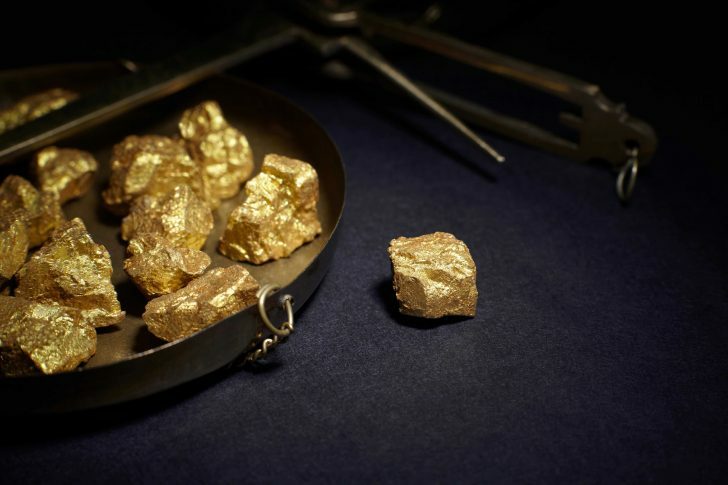 Petar Zivkovkski, director of operations for bitcoin trading platform Whaleclub, went a step further, stating that his firm has yet to detect any “significant statistical correlation” between bitcoin and gold. Assertions like these could pour cold water over the hopes of many market participants who want the two assets to correlate reliably. An analysis of historical market data conducted by ARK Invest’s Chris Burniske failed to illustrate a strong relationship between the two. Burniske’s analysis revealed that when examined on a weekly basis, the one-year rolling correlation of bitcoin and gold’s returns was positive for nearly the entire period between 30th December, 2011, and 20th June, 2014. However, this correlation averaged 0.14 during the period, pointing to a rather weak relationship. While a correlation coefficient of 1 would indicate their returns followed each other perfectly, a correlation of zero would indicate there was no relationship at all. Since the figure of 0.14 is rather close to zero, it points to a very flimsy relationship between the returns of gold and bitcoin. On 27th June, 2014, the rolling one-year correlation between bitcoin and gold became negative, staying that way for almost the entire period between then and 24th June, 2016. The correlation averaged -0.20 during this time, once again failing to illustrate a strong relationship between the two. When analyzed on a monthly basis – taking data from the first Friday of every month, the correlation was positive for nearly all of the period between 6th January, 2012, and 6th June, 2014. During this time, the correlation between gold and bitcoin was once again weak, averaging 0.13. On 4th July, 2014, the relationship between the two became negative, and remained that way for most of the remaining time until 3rd June, 2016. The relationship between gold and bitcoin became slightly stronger during the time, averaging -0.21. At this level, the correlation between the two still failed to be significant. When explaining the low correlation between bitcoin and gold, market experts pointed to both the differing market size and market dynamics of the two assets. Zivkovski described the bitcoin market as “tiny” in comparison to the gold market, emphasizing that “the demand needed to drive gold prices” is much greater than needed to boost bitcoin. Max Boonen, founder of market maker B2C2, provided a similar statement, telling CoinDesk that the market is “too small” to behave like the older, more mature gold market. Market expert Arthur Hayes, co-founder and CEO of bitcoin leverage trading platform BitMEX, also noted the prevalence of “retail derivatives products like ETFs” that exist for the gold market as affecting its price movements. Currently, there are two bitcoin-based ETFs that awaiting the approval of regulators. Blockchain technology firm SolidX announced 12th July that it had filed a registration statement, and government authorities are also considering an ETF proposed by investors Cameron and Tyler Winklevoss. While the market for gold is far larger – and more mature – than that of bitcoin, the digital currency is enjoying rising adoption. Bitcoin’s transaction aggregate transaction volume has been growing significantly as of late, and people are becoming increasingly open to trying out digital currencies, said Joe Lee, founder of derivatives trading platform Magnr. As a rising number of market participants embrace bitcoin, the digital currency’s price will push higher at times when gold does not, algorithmic trader Jacob Eliosoff told CoinDesk. For example, if a major institution adopts bitcoin, this will affect the digital currency’s price, he noted. However, there is little reason to believe this development will impact gold prices. Past that, Eliosoff noted that bitcoin is likely to respond to positive technical developments, such as the resolution of longstanding issues regarding how the network handles the size of transaction blocks.